Matrix is one such company that has gained accolades for manufacturing battery less smart watches. The first one from this line up is PowerWatch and the consequent watch is PowerWatch X. The attribute that sets apart PowerWatch X from all other watches or even its predecessor is that it deploys the heat generated from your wrist to generate energy for running the watch. 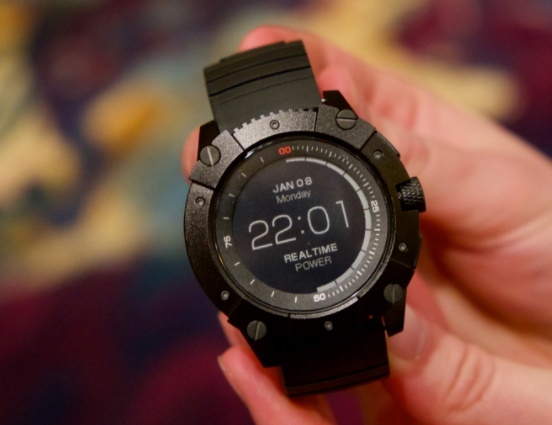 Apart from this, the PowerWatch X fetches you notifications just like any other smartwatch. While many of you are having a jaw-dropping reactions reading this, battery less watch is not a new innovation. Similar innovations and research associated with this have been continuing for decades. The main working principle of the watch is that of a thermocouple. Thermocouples works on the principle that when two dissimilar metals or conductors are joined, a voltage will be generated that is associated with the difference in temperature between the measuring junction and reference junction. In this case, power needed to function the watch is derived from the difference in heat between your wrist and its case. There is a limitation with thermocouples. Thermocouples are generally weak and they cannot drive small motors with efficiency. Matrix PowerWatch X can generate power sufficient to drive a vibration motor. Hence, you can be notified whenever you receive a call. PowerWatch X can also keep track of your health and can calculate how many calories have you burned while walking or running. The price of the gadget is not yet clear. 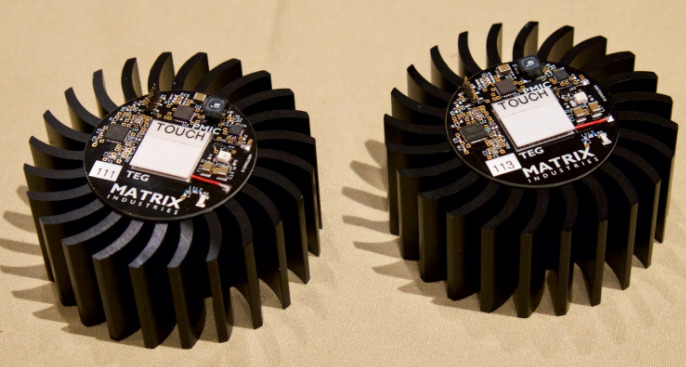 The company hasn’t yet started manufacturing the IoT part. If reports are to be believed, it will not be ready to begin manufacturing until half way into 2018. The PowerWatch X, however, is now open to pre-orders for $249, and should be available very soon.